The long list of adjectives to describe this special property would include charming, darling and entrancing. 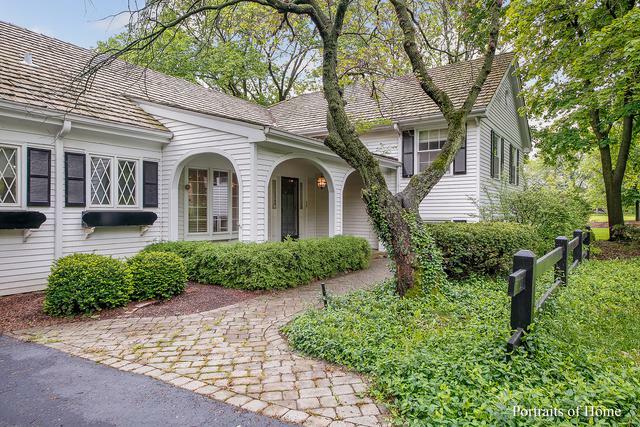 This home has irresistible curb appeal! Built by renown Fossier, the bones are wonderful. The home is absolutely livable, but easily updatable. 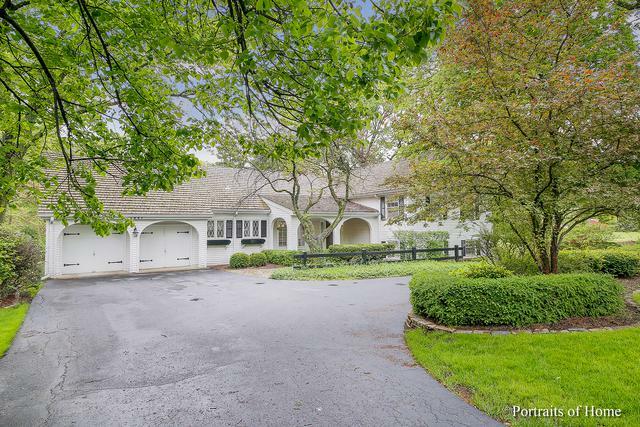 A cape cod style split level with high ceilings on the first floor. 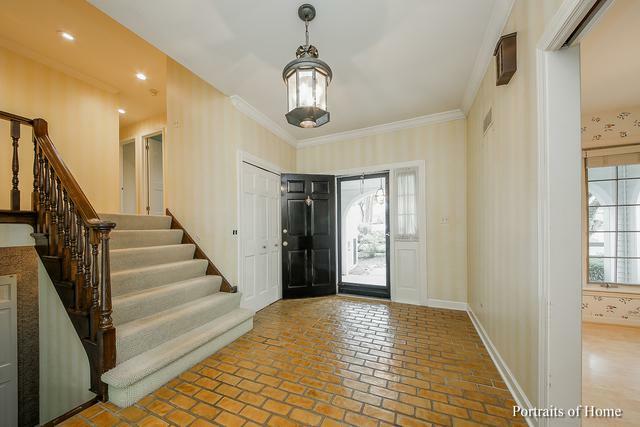 Four bedrooms, three full baths, a walk-out family room, bar, laundry room. 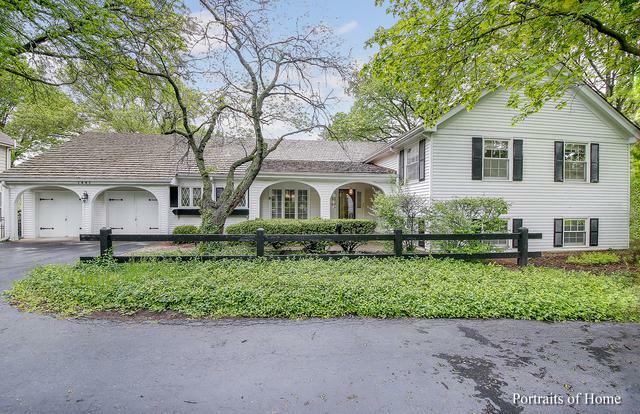 The extensive landscaping is enchanting - don't miss this opportunity with all Hinsdale schools (Elm/Hinsdale Middle/Hinsdale Central), community tennis courts, swimming pool, private entrance into Katherine Legge Park AND low taxes!